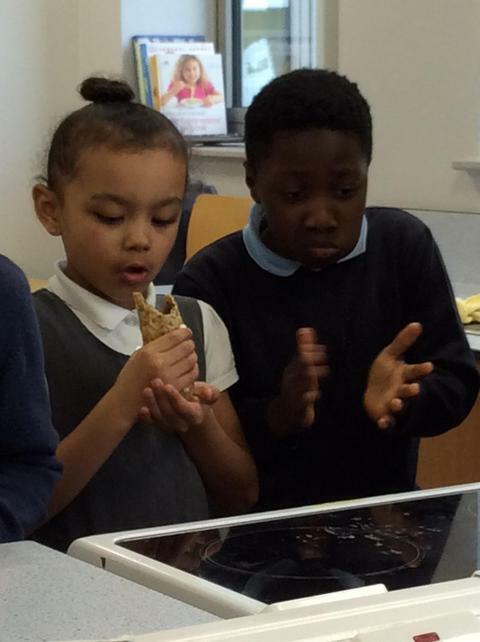 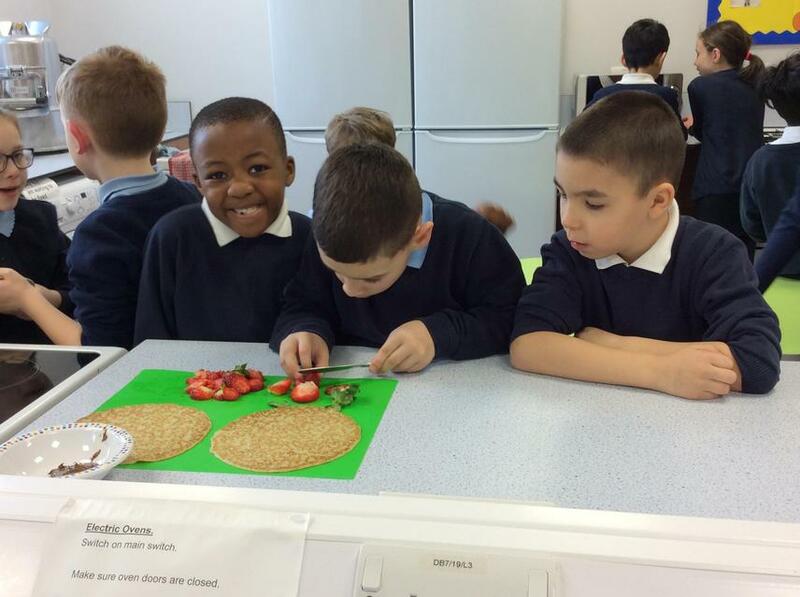 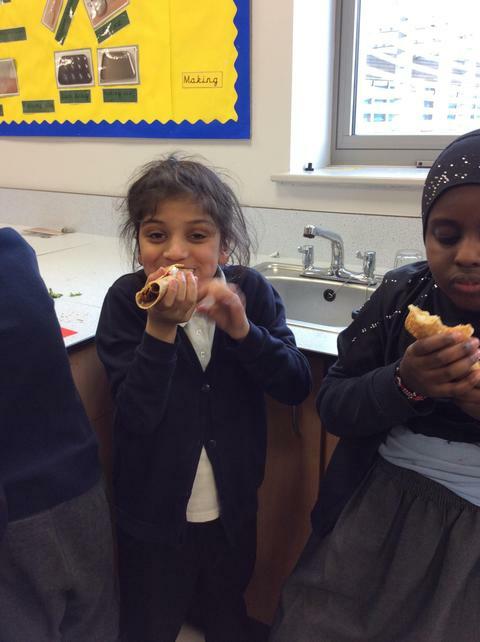 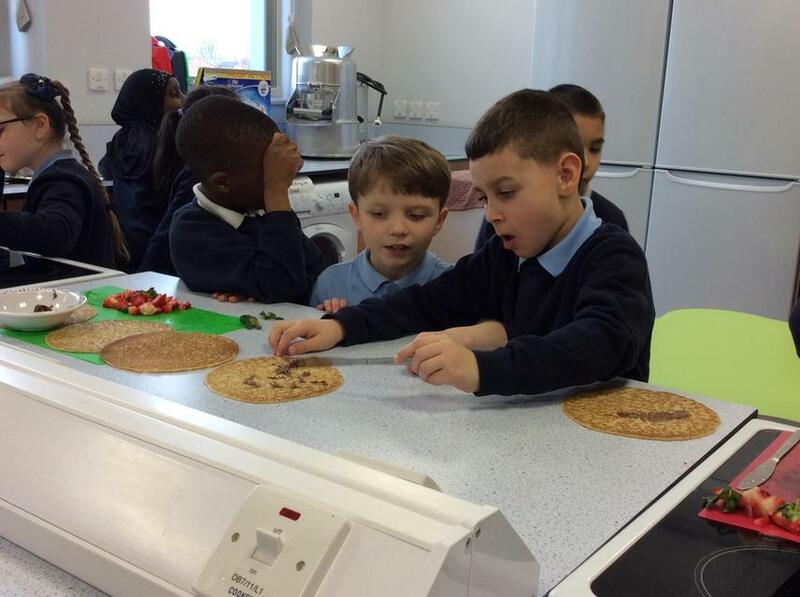 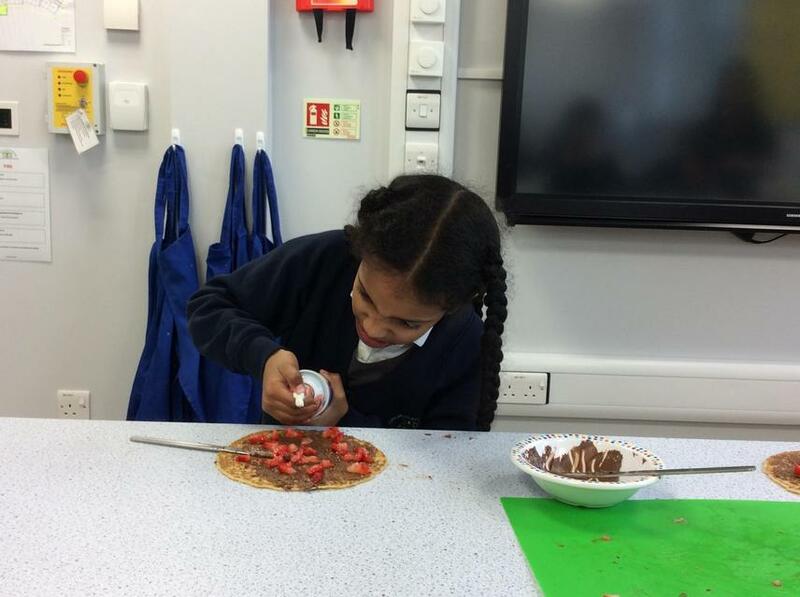 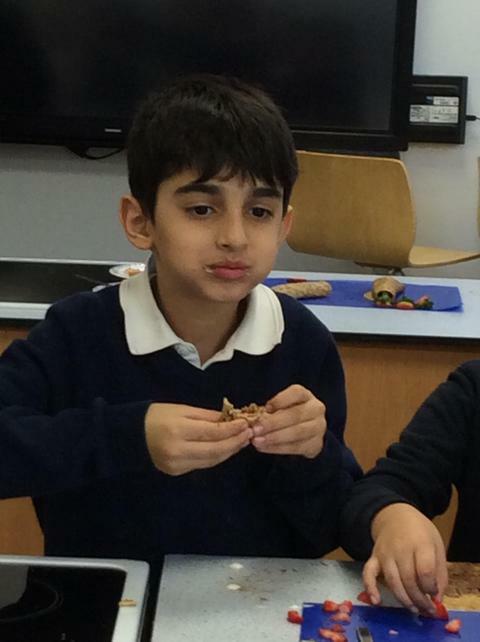 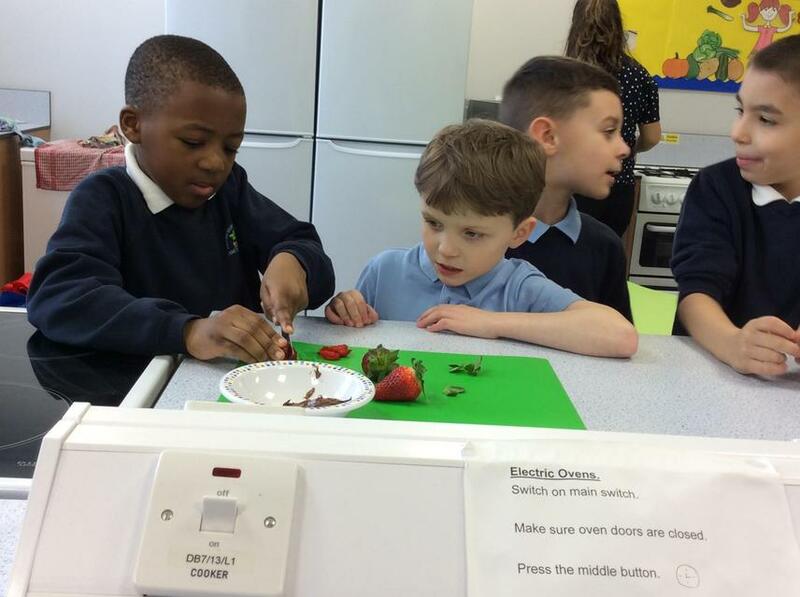 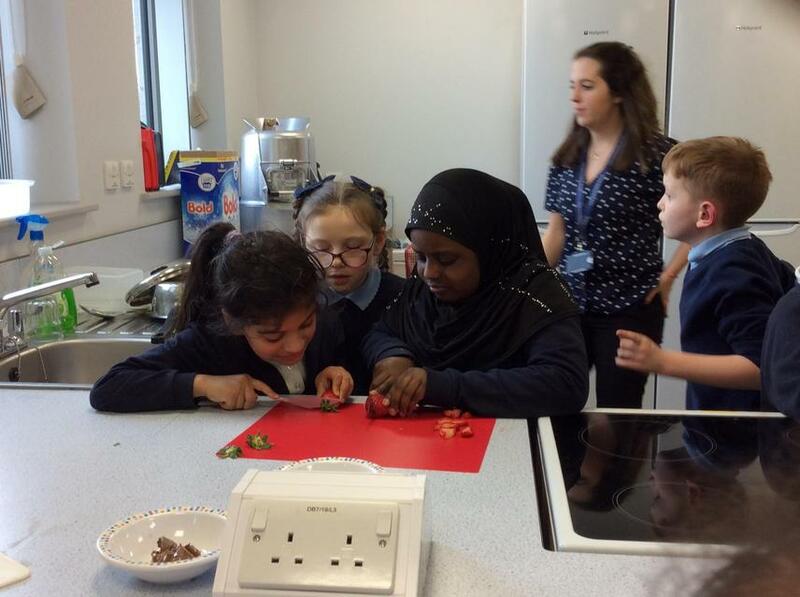 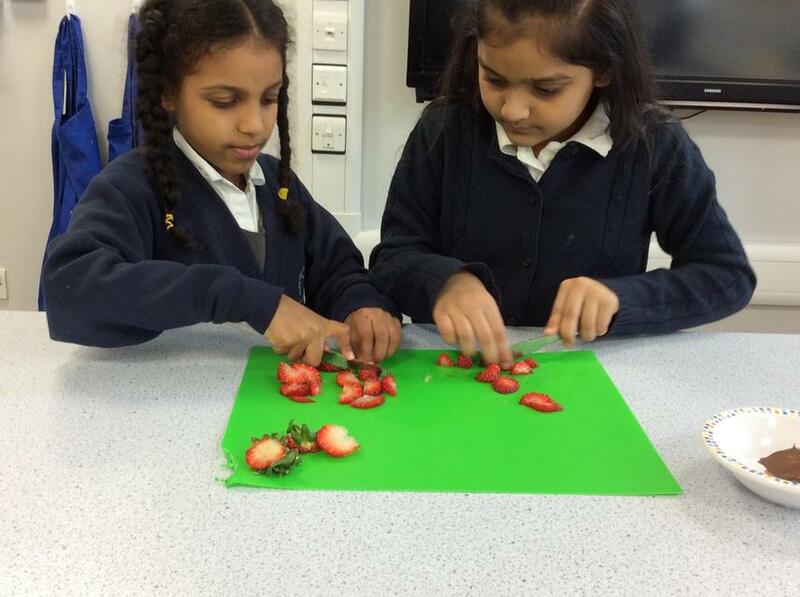 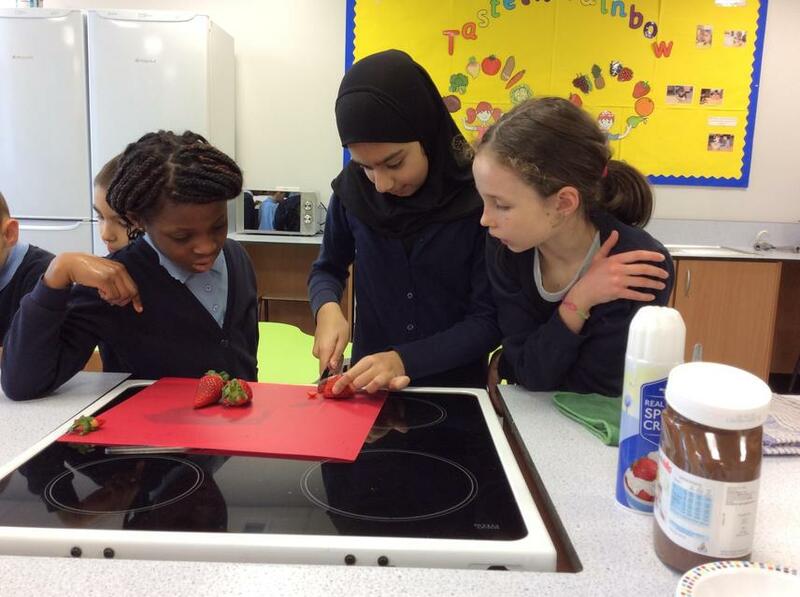 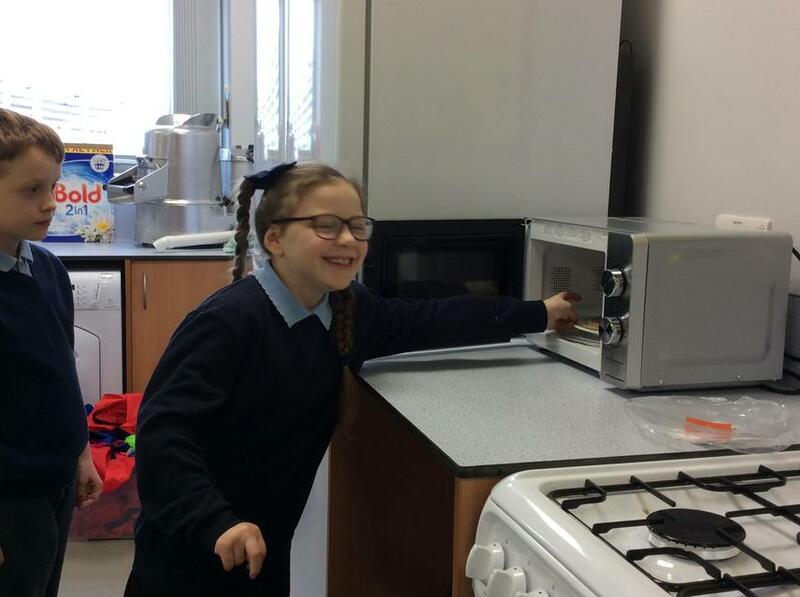 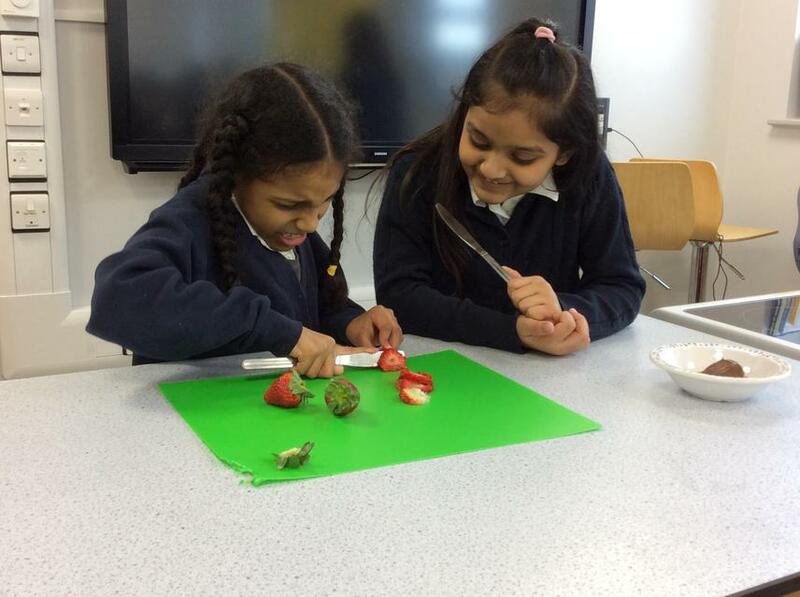 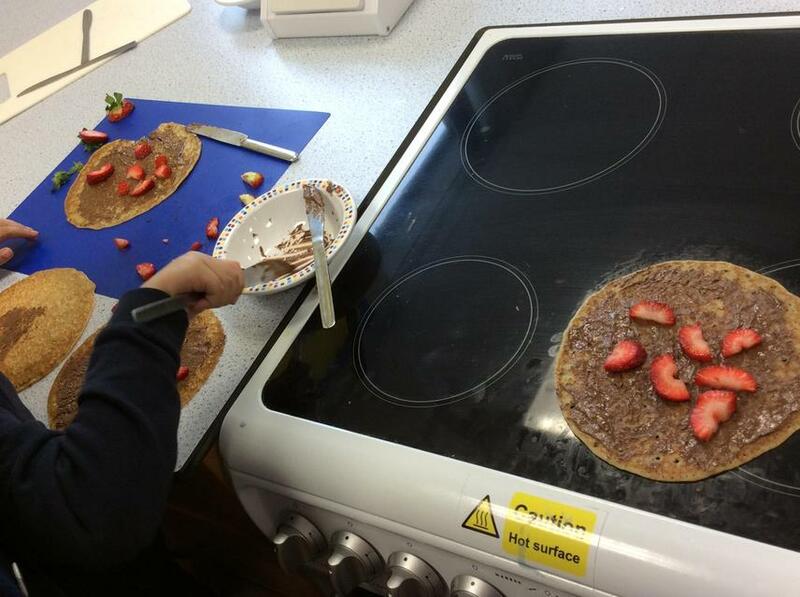 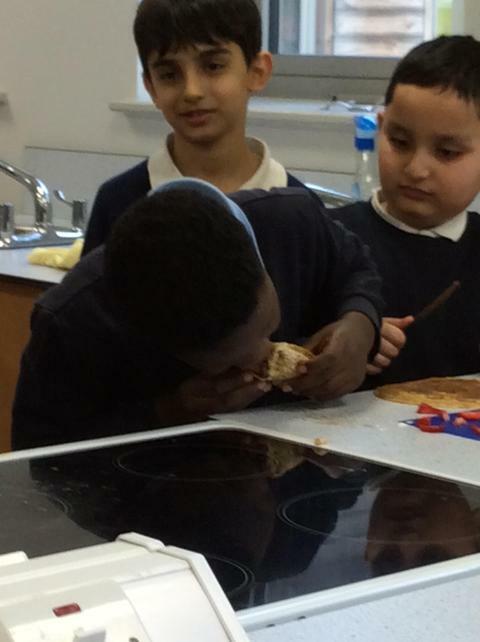 Today we went into the kitchen to create our own Crêpes using delicious ingredients! 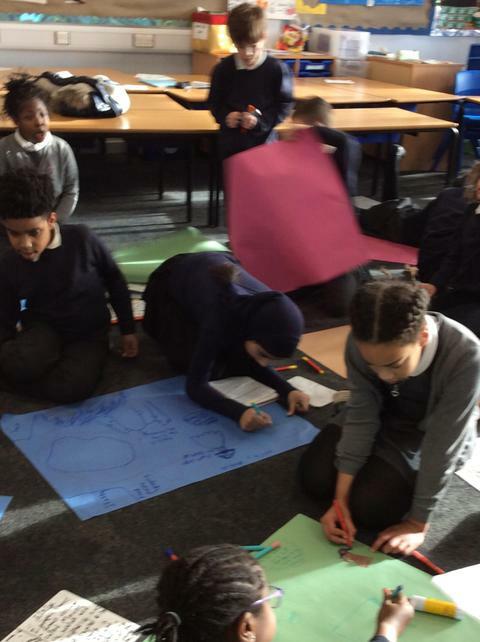 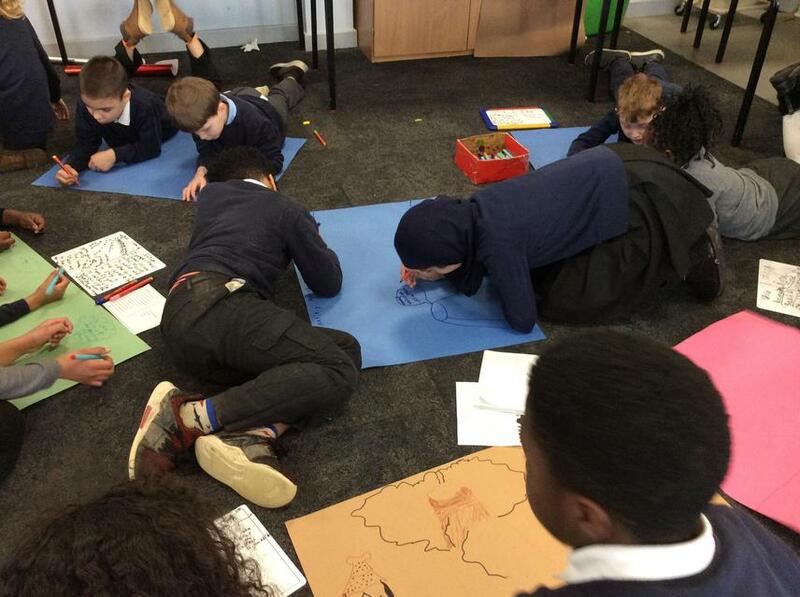 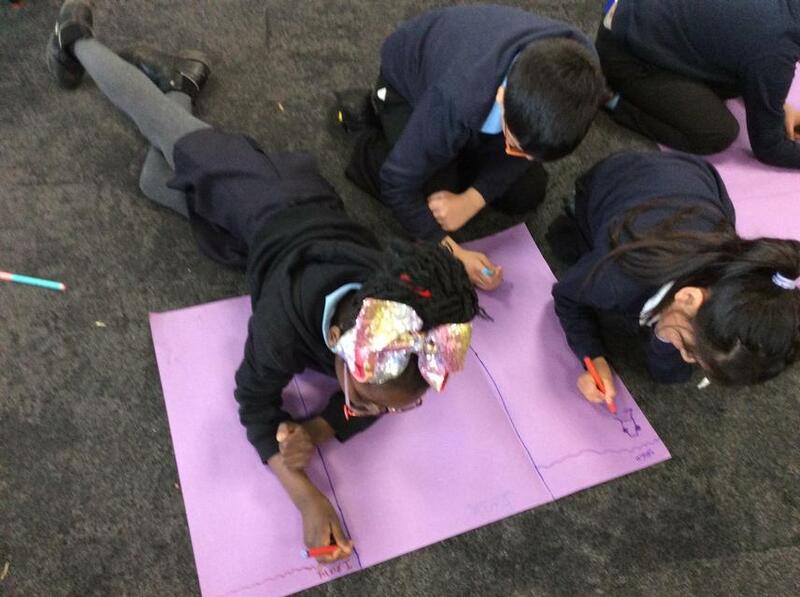 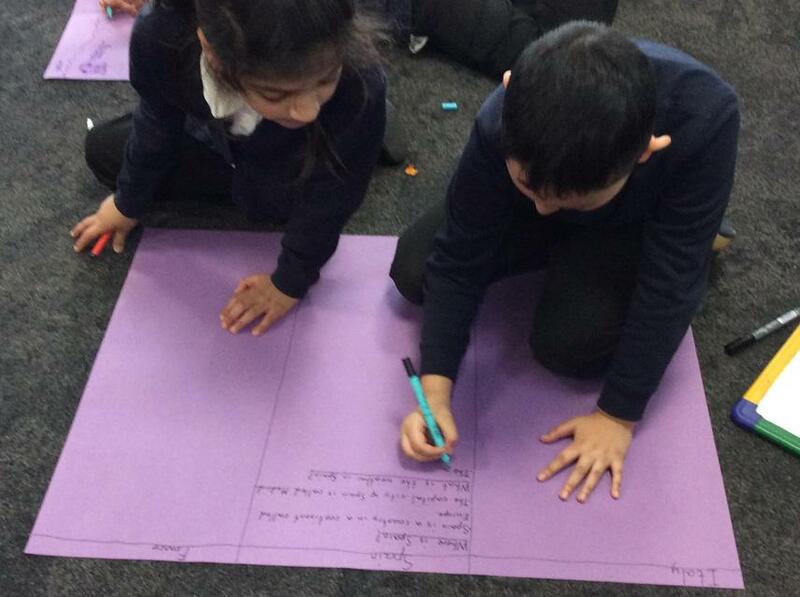 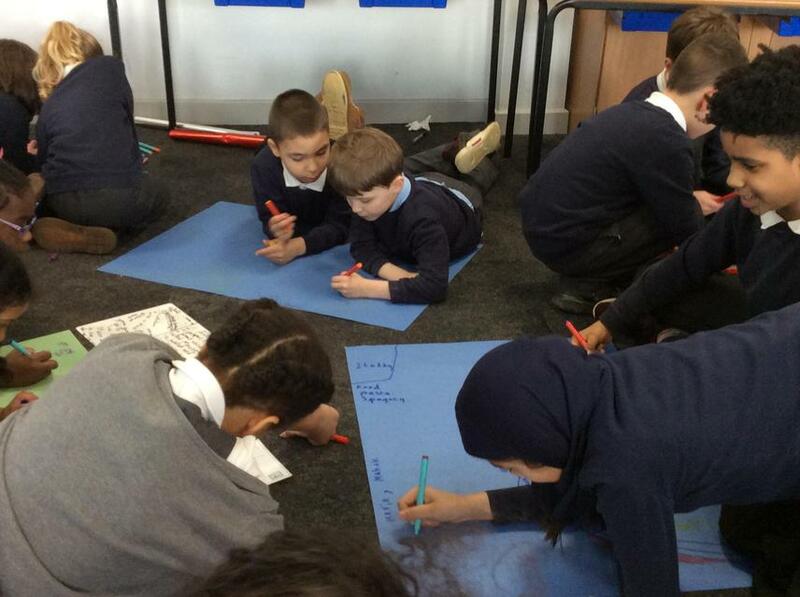 Here we are creating our 'All about Europe' posters ready to share our learning with family and friends! 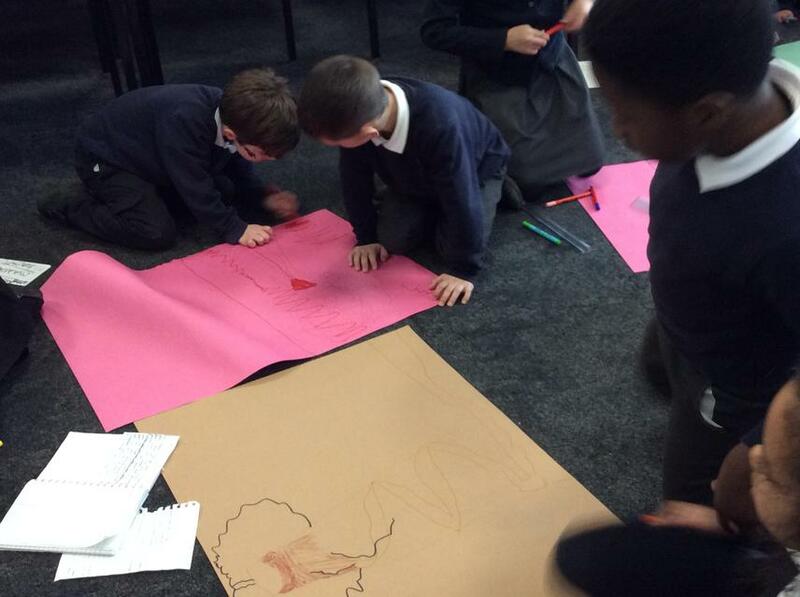 In Geography we have been learning about the different countries and continents in Europe. 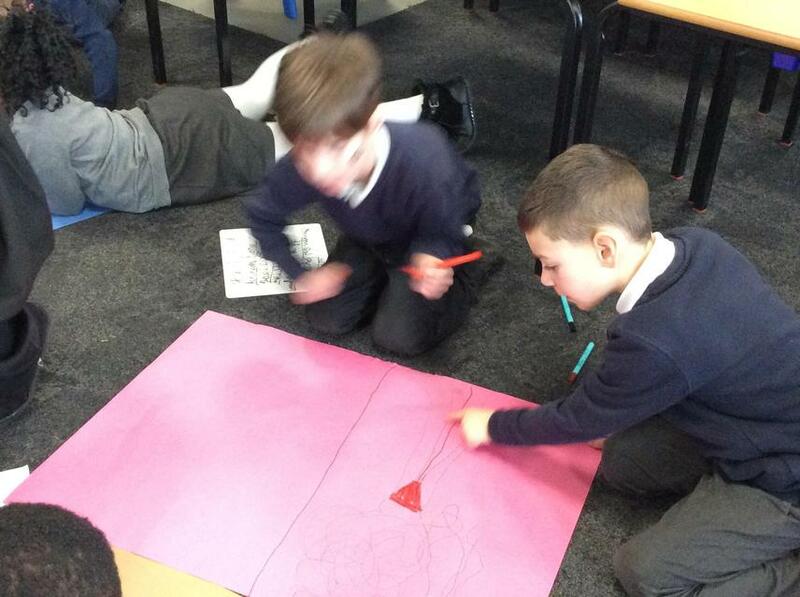 So far, we have learnt about Spain, France and Italy. 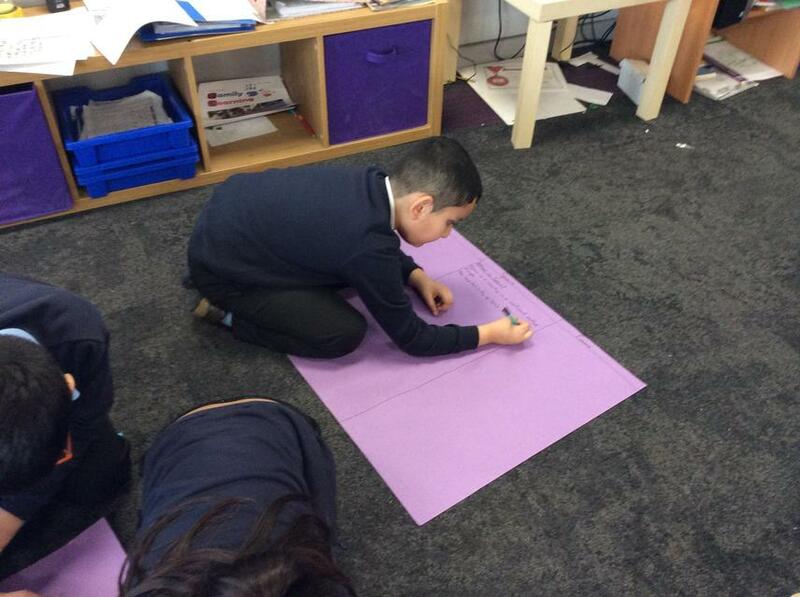 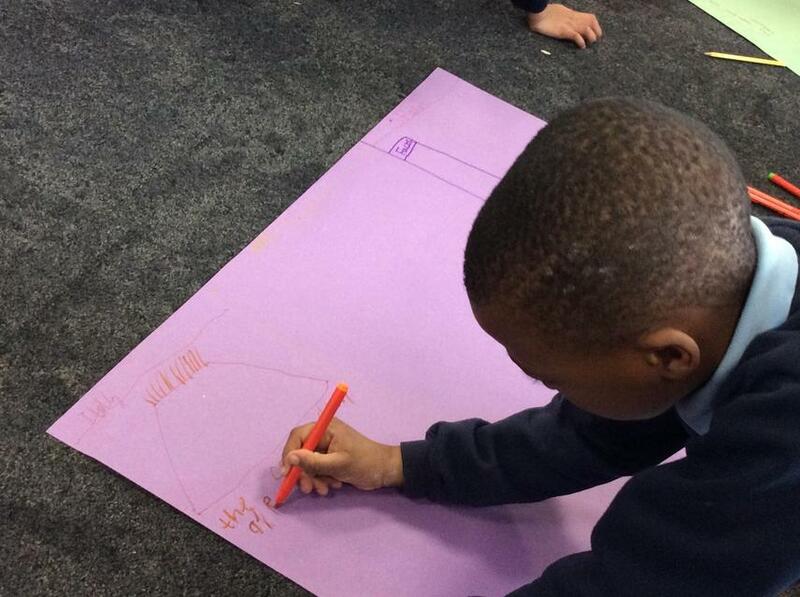 Here we are creating our posters to show our friends and family!